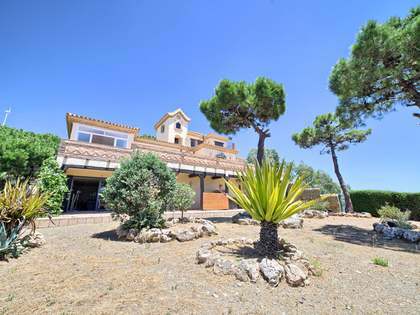 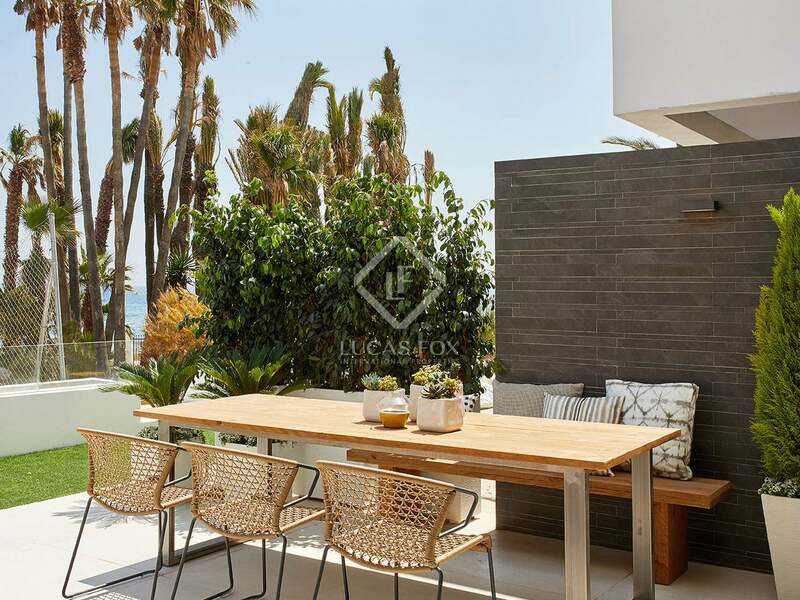 This property is part of the Estepona Beach TH. 3, 4 and 5-bedroom houses in a brand new gated front line beach development with magnificent communal gardens, swimming areas and gym. 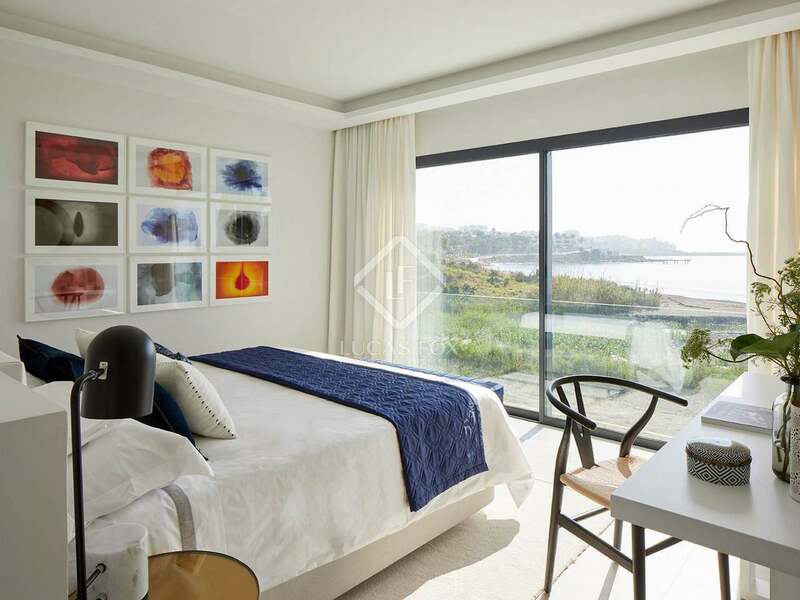 3, 4 and 5-bedroom houses in a brand new gated front line beach development with magnificent communal gardens, swimming areas and gym. 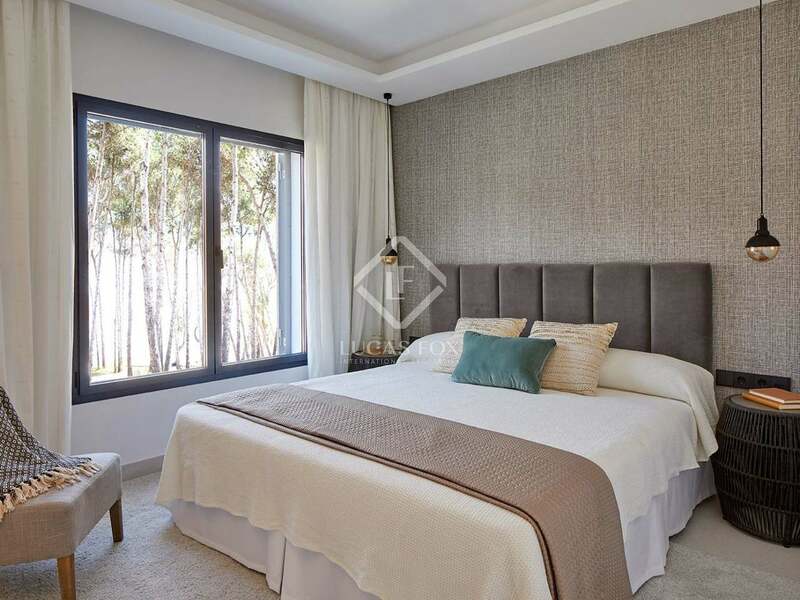 This sensational new development enjoys an enviable location on a peaceful stretch of beach in Western Estepona, walking distance to the town and the sports harbour. 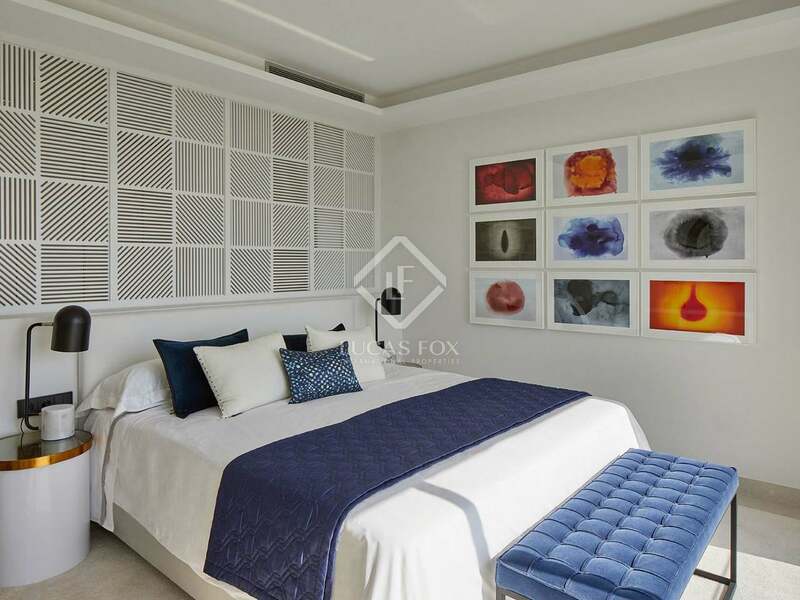 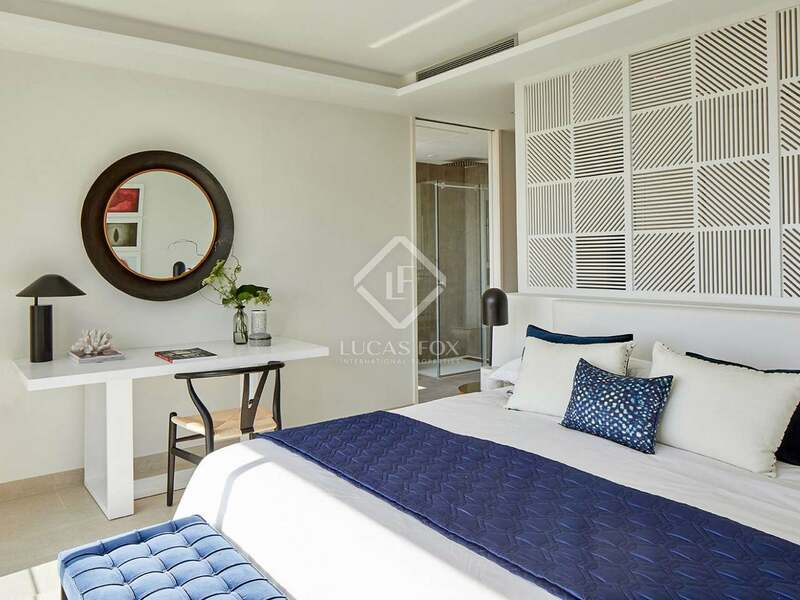 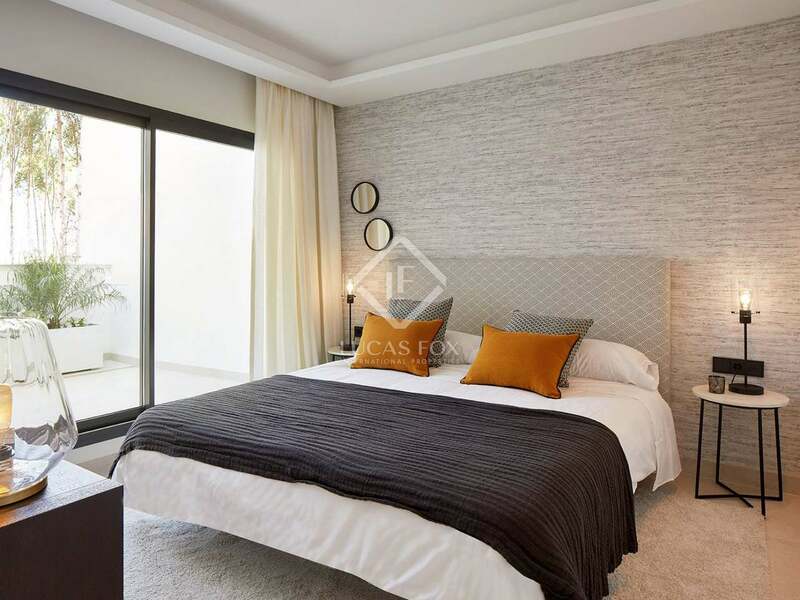 The complex comprises modern luxury houses with 3, 4 or 5 bedrooms, organised around expansive communal gardens with various swimming areas and a fully equipped gym. 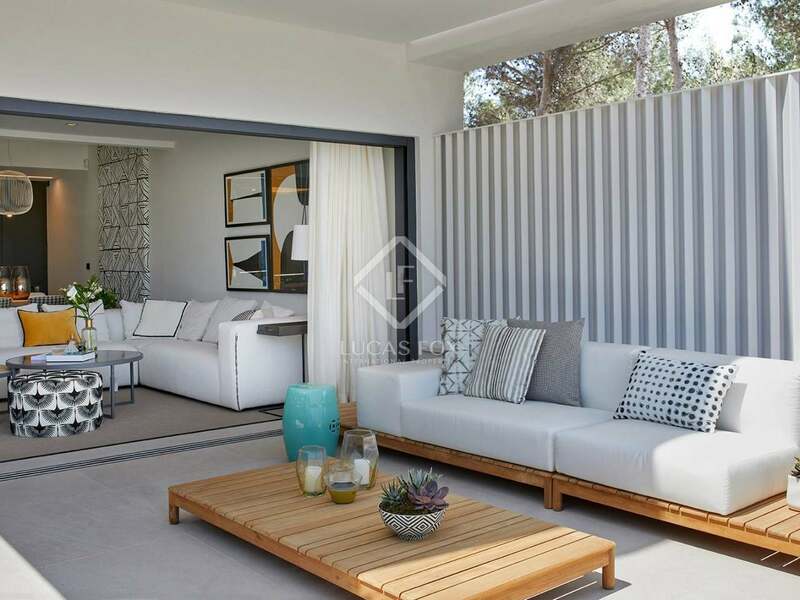 The beautiful gardens are dotted with idyllic walkways and water features and create an atmosphere or seclusion and privacy in this gated haven of tranquillity and security. 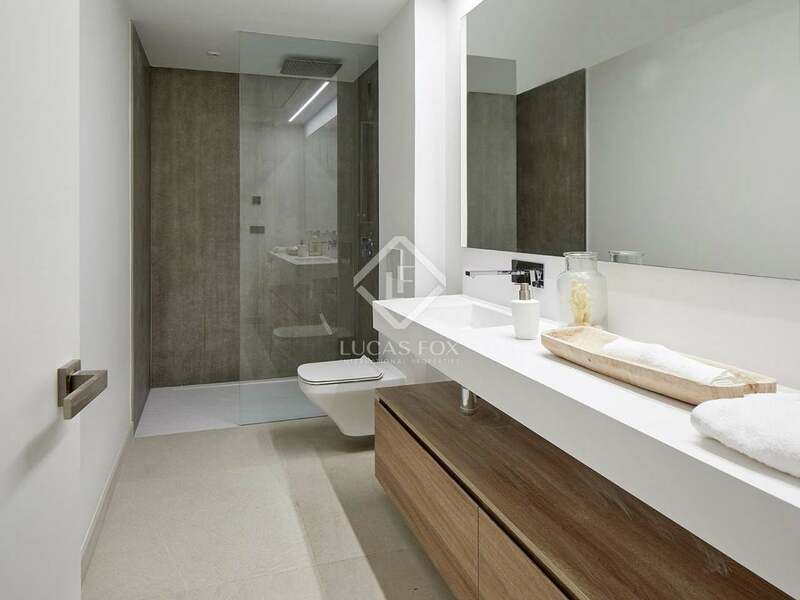 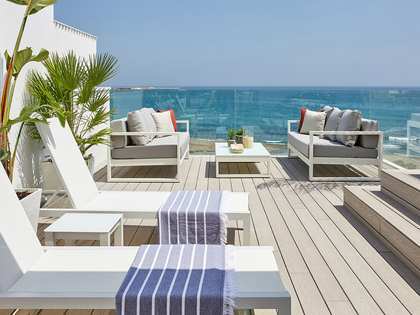 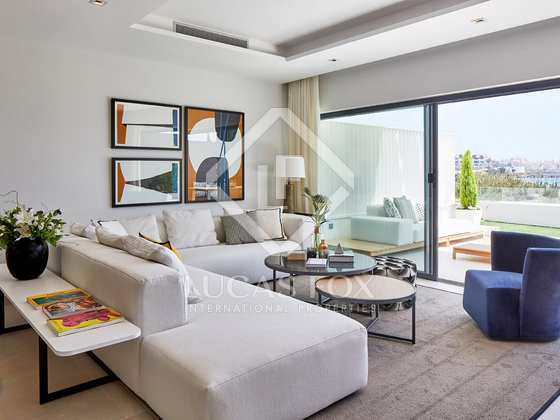 The houses measure from 319 m² to 449 m² and all boasts private roof top terraces with a Jacuzzi, pergola and barbecue area. 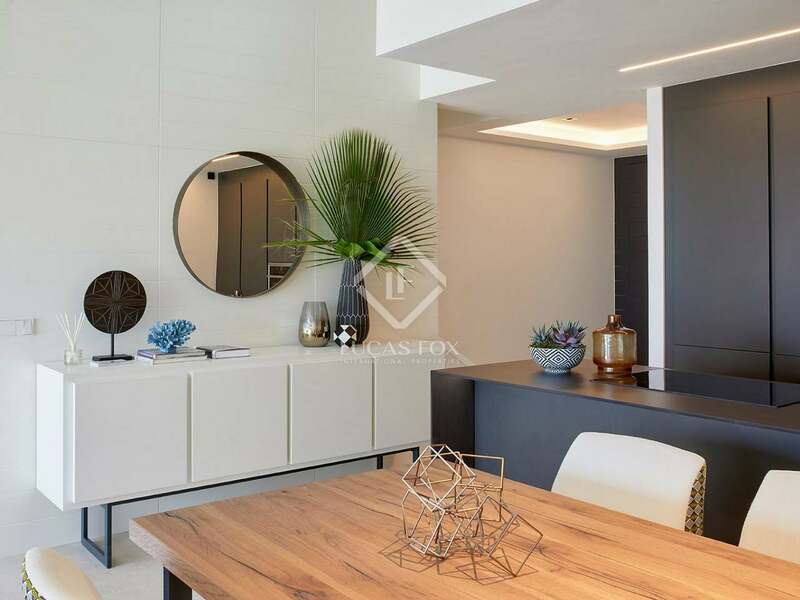 Open kitchens equipped with high-end appliances and double height living areas with a fireplace, air conditioning, under floor heating and home automation systems are just some of the features found in these new homes. 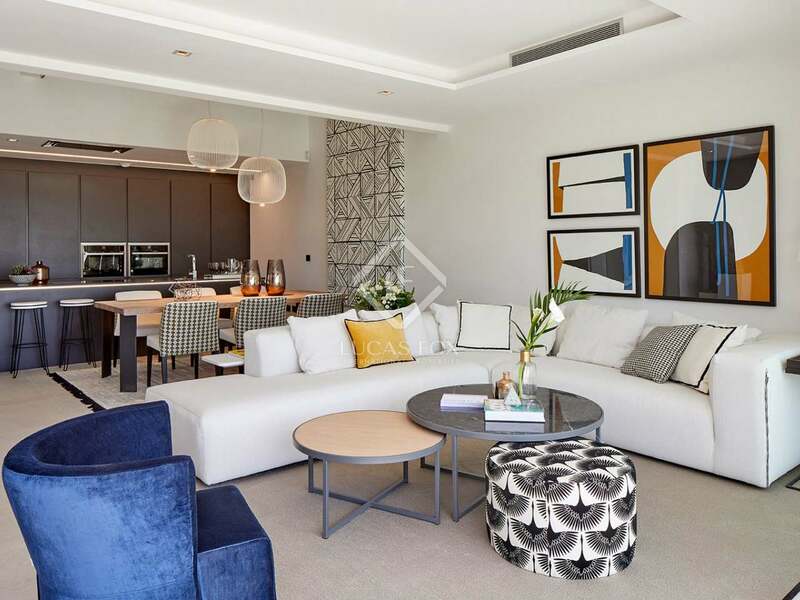 An underground garage provides parking for residents and guests. 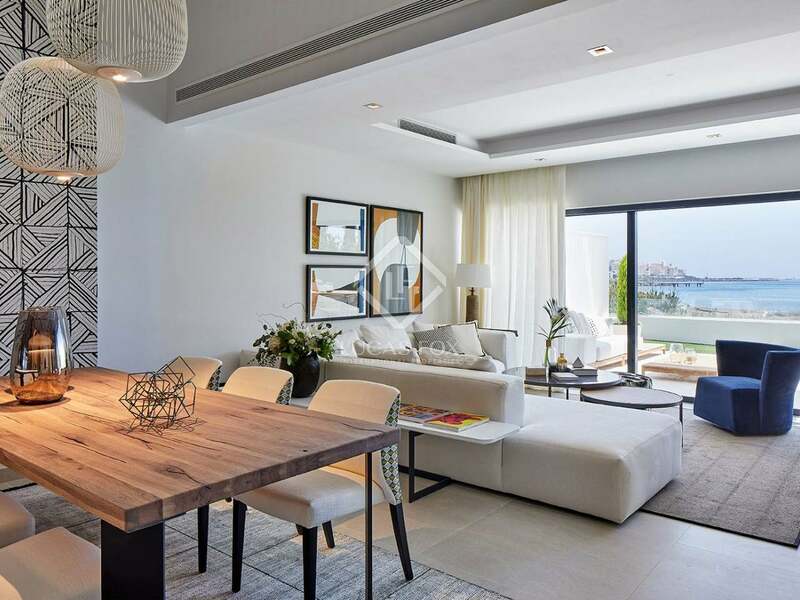 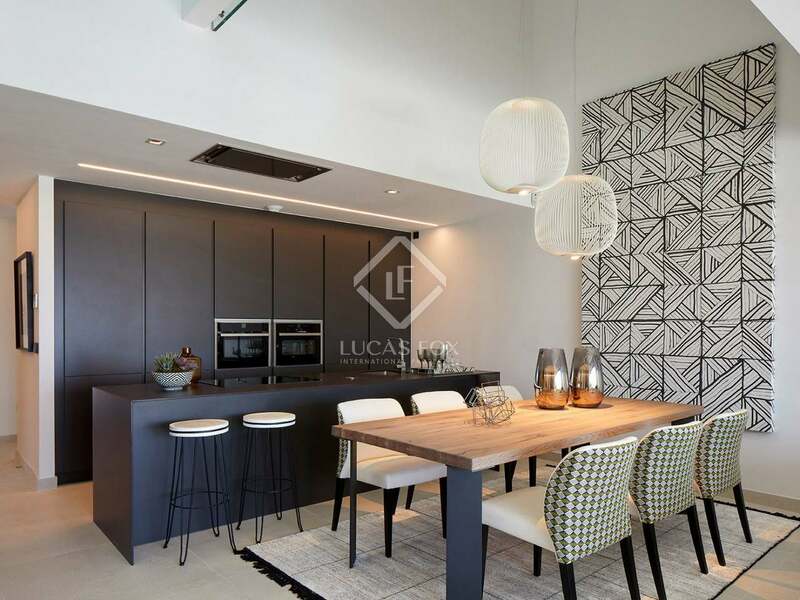 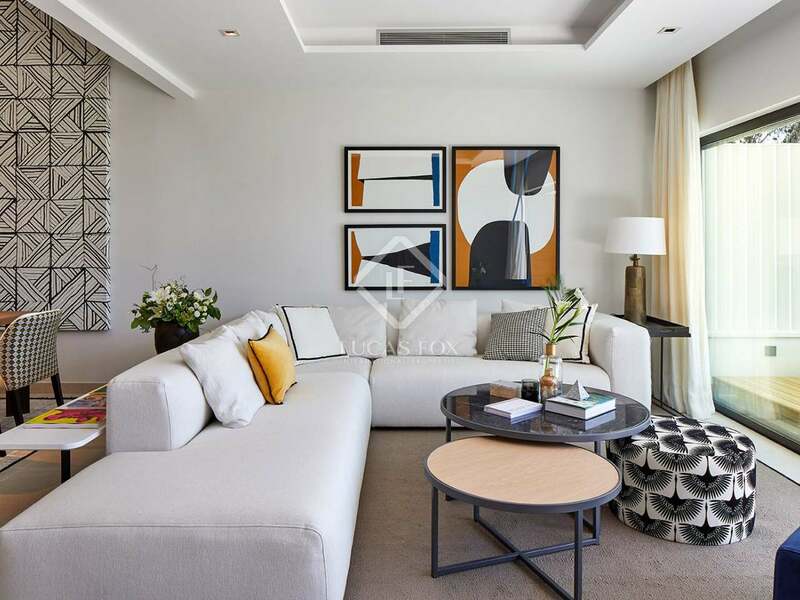 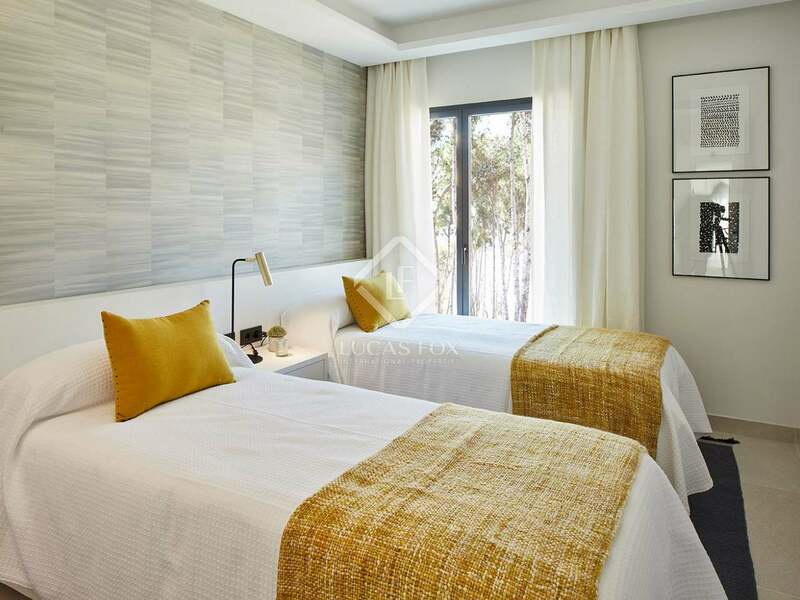 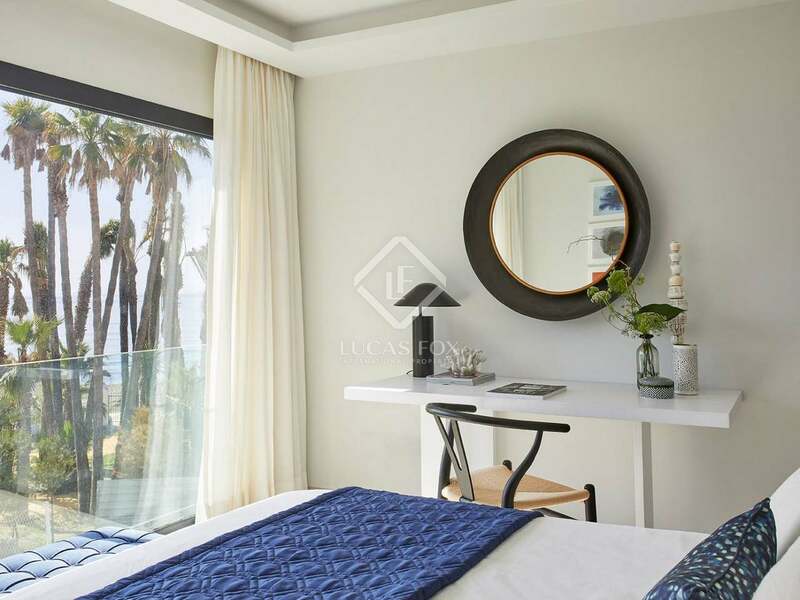 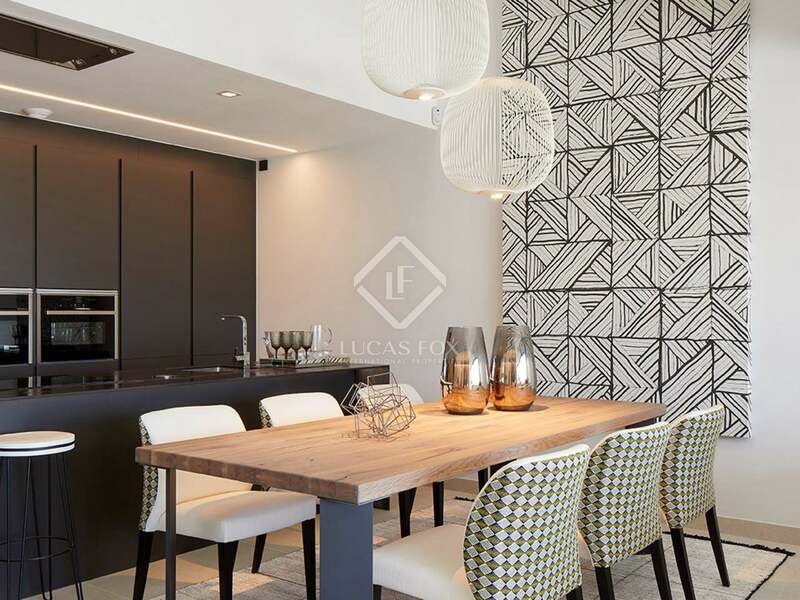 Stunning modern homes with unbeatable communal facilities, open plan spaces and views of Gibraltar and Africa in a prime beachfront location in Western Estepona. 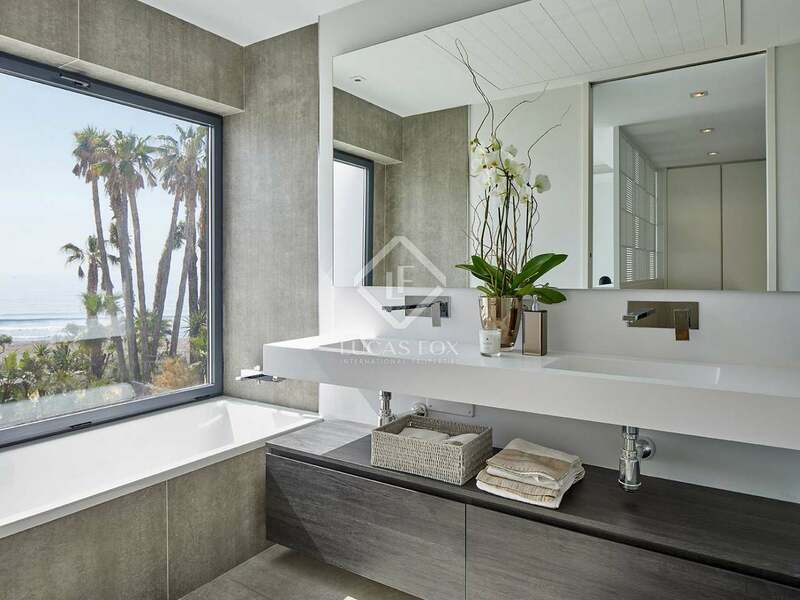 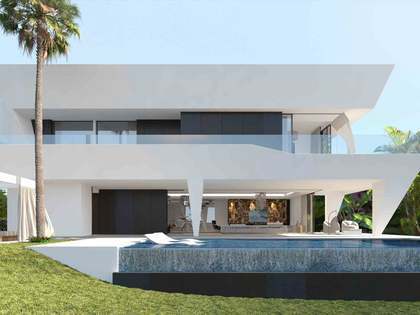 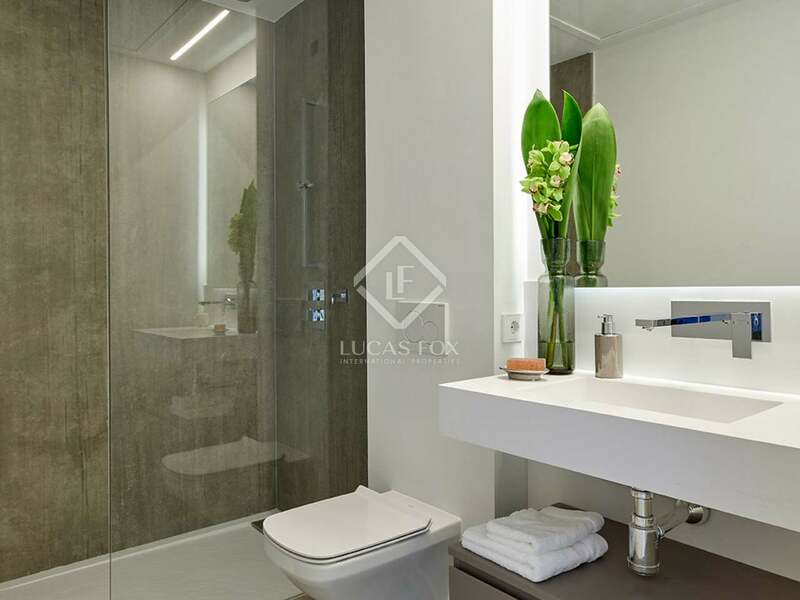 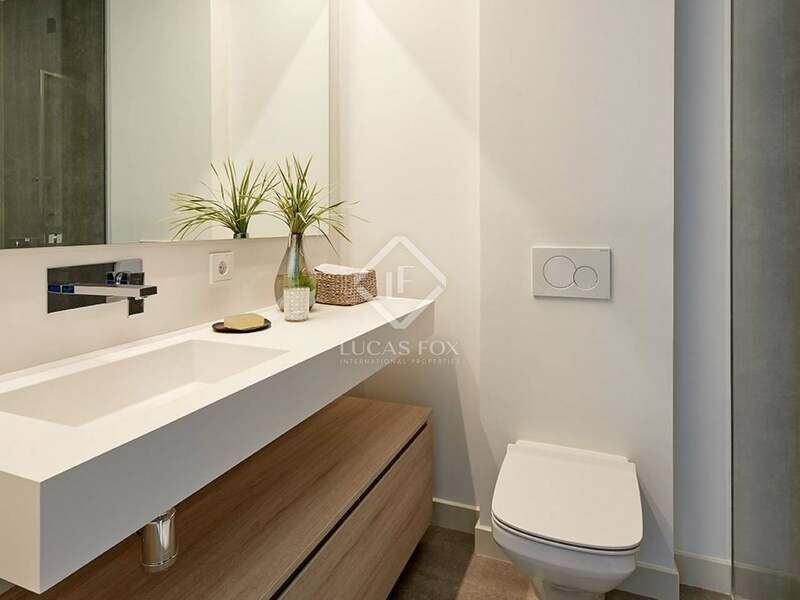 New development located in the most exclusive part of western Estepona, in a prime area of the tree-lined boulevard, with private access to the beach and surrounded by the Guadalobón River.